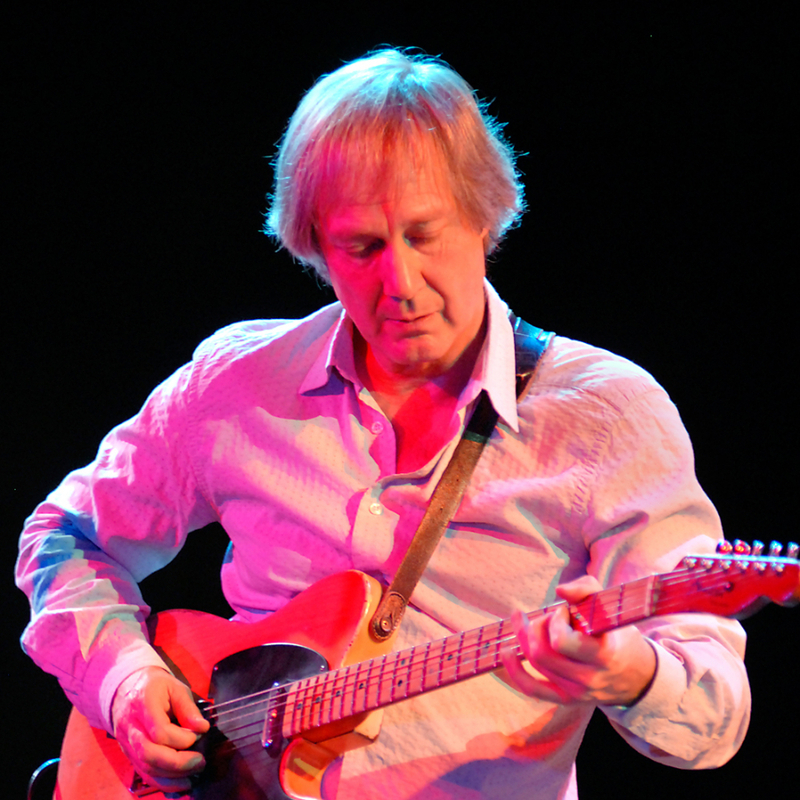 Jim Weider, a master of classic telecaster guitar, is renowned for his jazz rock and blues-based signature sound. Jim’s involvement with the dual tone booster was so deep and important that his name is on the back panel. Jim generally plays dtb50 through a 2×12 cab but uses the dtb100 when the venue calls for it. He is among a select group of musicians with an endorsement from Fender and for the past three decades he’s earned enormous respect from fellow musicians and music fans throughout the world. Born and raised in the famed arts colony of Woodstock, NY, Jim received great acclaim during his long tenure (1985-1999) as lead guitarist (replacing Robbie Robertson) for Rock in Roll Hall of Fame inductees, The Band. 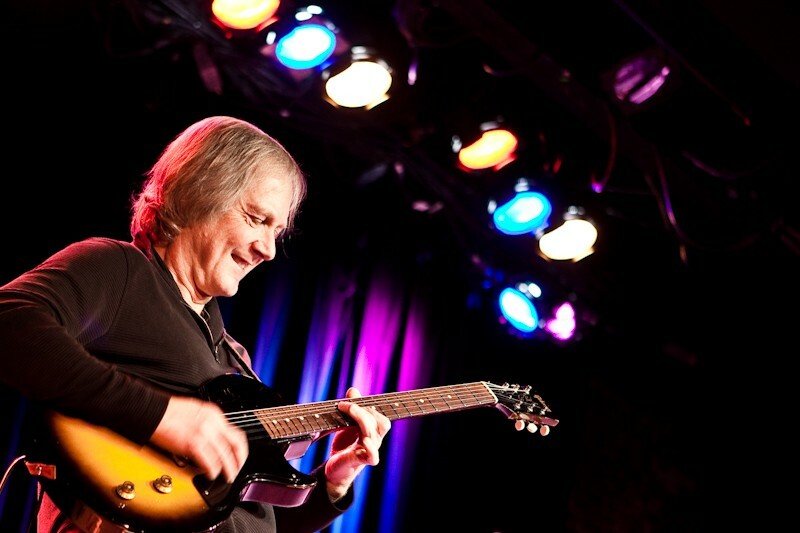 During 15 years of international touring with original members Levon Helm, Garth Hudson and Rick Danko, Jim was featured on numerous albums, films, videos and television appearances. Highlights included a 1990 performance with The Band and Ronnie Hawkins at The Berlin Wall concert produced by Roger Waters of Pink Floyd; several cable TV specials (notably “The Bob Dylan Tribute” at Madison Square Garden; “The Road,” and “This Country’s Rocking”); a performance and recording at the “Unofficial Blue Jean Bash” for President Clinton’s 1993 Inaugural Ball, with special guests Bob Dylan, Steven Stills and Dr. John; a 1994 pay-per-view concert telecast from the Woodstock ’94 Festival; and a 1995 appearance on the A&E Biography documentary “The Authorized Video Biography The Band” for cable TV and video, released by ABC Video. 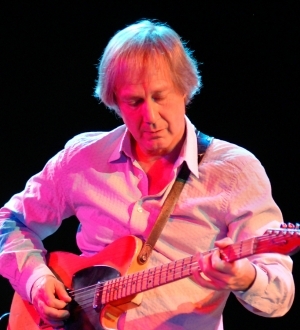 For Homespun Video, Jim has produced six of the internationally distributed company’s best selling instructional video tapes/DVD’s: Get That Classic Fender Sound, Rockabilly Guitar (two-video set), Electric Country Blues (two-video set), and his 2000 release, Basic Licks and Classic Solos for Electric Blues Guitar. 2005 W.C. handy Award winner for co-writing Mavis Staples hit single and cd title song “Have-a-Little Faith”, Jim has written songs and produced for many artists also including The Band’s top ten hit “Remedy” and has made three solo albums Big Foot, Remedy and his newest cd PERCoLAToR. 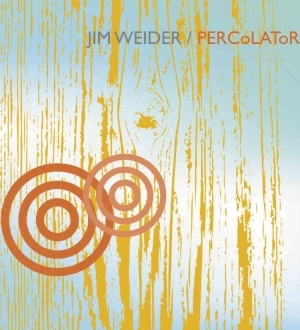 PERCoLAToR represents Jim’s musical venture into a powerful groove & atmospheric guitar driven band. Jim blends rock & blues with funk & jazz grooves combining modern drum loops and samples, to playing beautiful melodic ballads. A powerful cd that’s both exciting and mesmerizing! 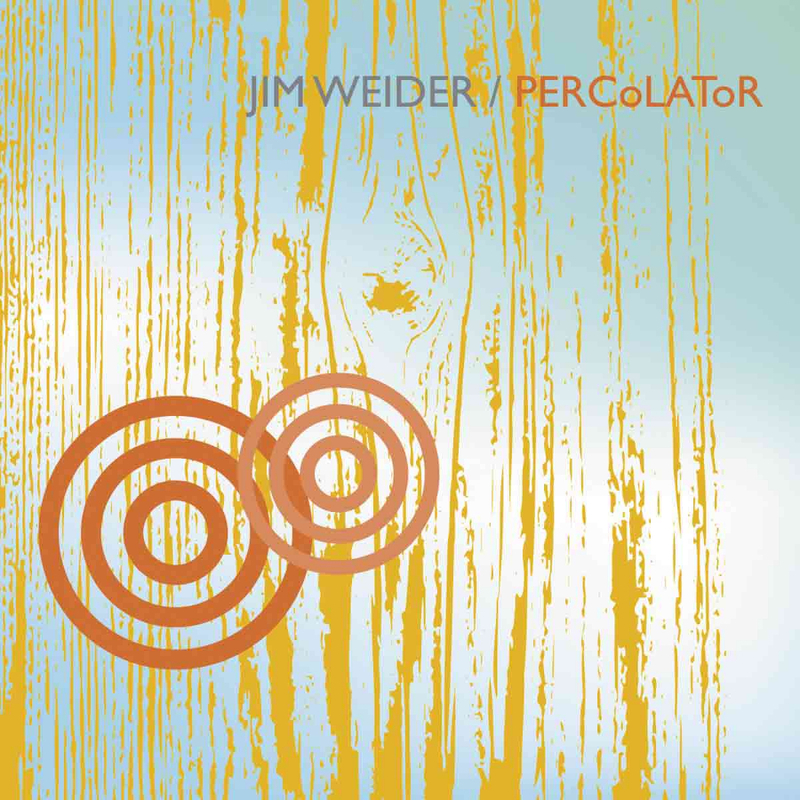 Jim’s PERCoLAToR cd features ten of his originals, featuring on the title cut keyboard great John Medeski, drum wizard, Rodney Holmes and bass great Tony Levin laying down funky groove the keeps turning you around. 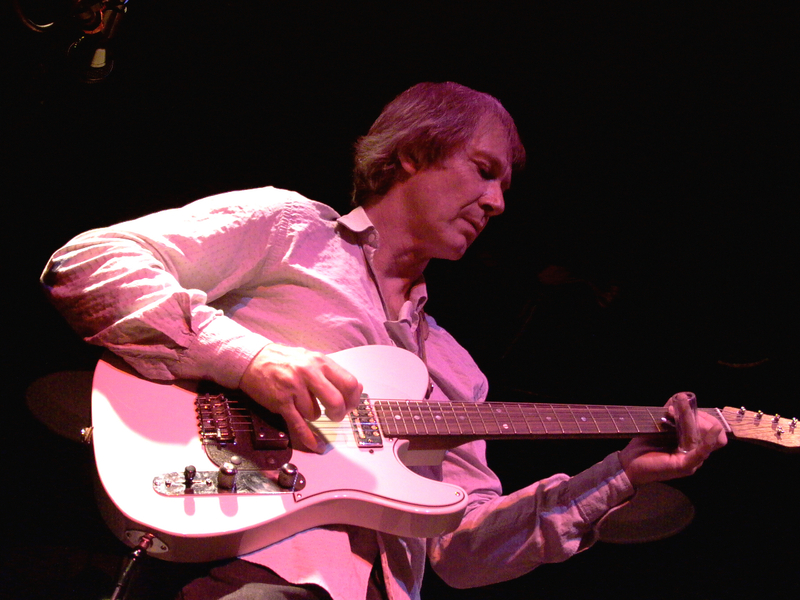 Jim’s distinctive guitar tone, improvisational talents and powerful solos, and his prowess as a songwriter are evident throughout this CD, notably on “The Maze” and the smooth jazz guitar sounds of “Smooth Move” or the powerful guitar dance groove “Flight”. This recording is jammin’ with melodic guitar instrumentals and danceable energy. 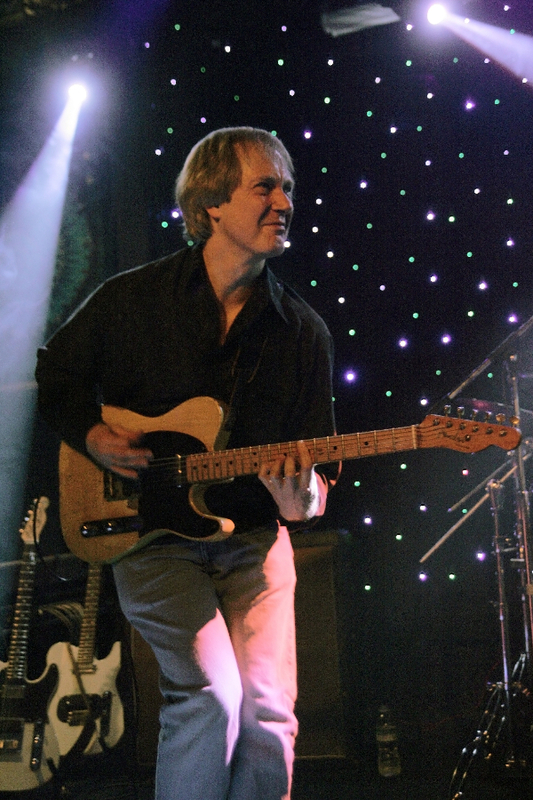 Jim’s high-energy band has toured extensively throughout US, including festivals, concert halls, clubs like B.B. King’s, Finland’s Puisto Blues Festival, abd CBS-TV’s Early Morning Show. Jim’s been a featured guest twice on both “The House of Blues Radio Hour”, hosted by Dan Akroyd, and on “The Guitar Show”, hosted by Kevin Bacon, while touring under his name since the mid 90’s. PULSE Jim’s new multi-media project was released summer 2009, an all groove rock guitar instrumental cd with two videos. This cd was recorded live in the famed Allaire studio’s in Shokan, NY over a 3 day period. It also features special guests Sam Butler (Blind Boys) Danny Louis (Gov’t Mule) and Chris Cameron (Sonia Dada). Visit Jim’s official website for the latest information on new releases and live dates.